​CALL US AT 303-426-9100 TO GET YOUR FREE ESTIMATE. 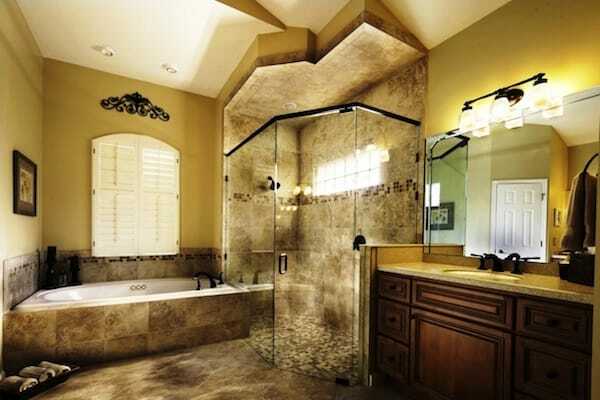 R & K Glass has been the trusted glass wall mirror expert in Colorado for over 30 years. Our glass wall mirror specialists have the knowledge and technical skills to safely install your custom glass wall mirror so you can rest assured that the decorative piece will remain securely attached for as long as you wish. The sleek contemporary design and aesthetic that glass wall mirrors add to both commercial and residential spaces will add depth to your rooms or hallways as well as spread natural sunlight throughout the space. 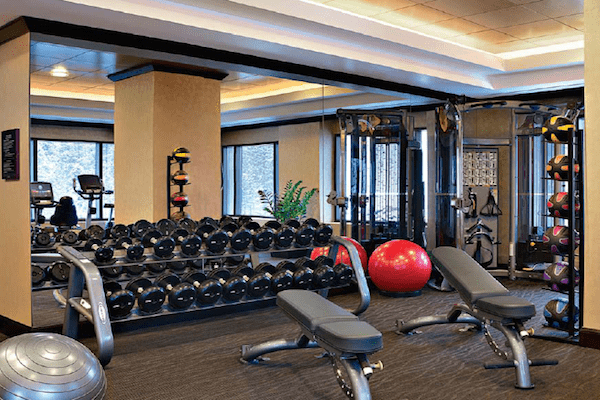 Adding a beveled mirror trim is an option that R & K Glass is proud to offer its customers, as it provides an extra level of customization for your glass wall mirror. Single pane and multi-pane options are available to meet your design needs. 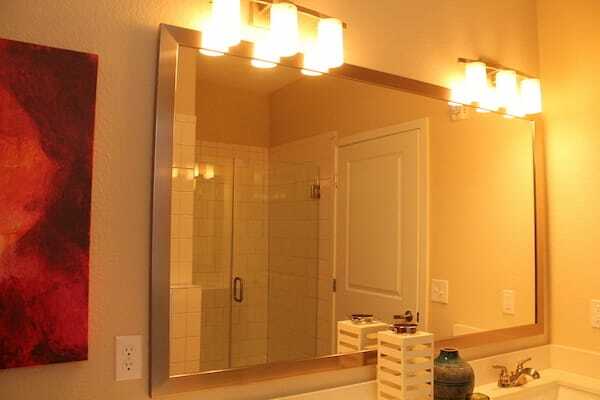 R & K Glass also specializes in over sink glass wall mirrors. The glass wall mirrors we install above sinks provide functionality and great aesthetics to your home, office or commercial space. 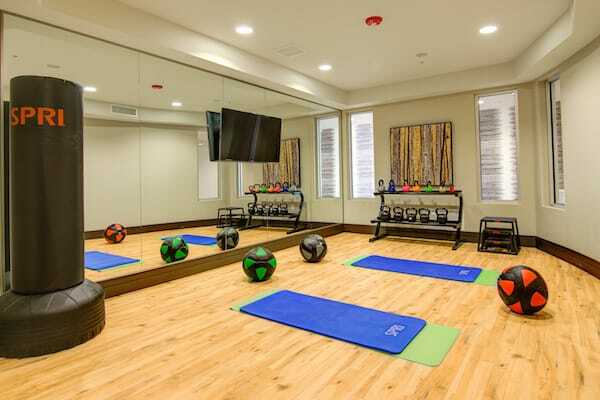 Exercise rooms are another specialty area where R & K Glass has delighted customers. 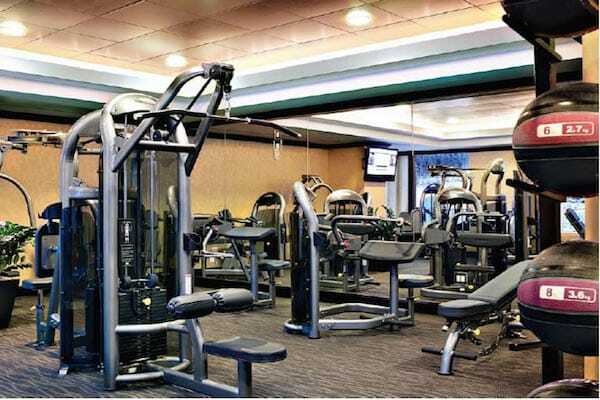 Our glass wall mirrors will lighten up your home gym or commercial fitness center and provide the ideal setting for working out and being physically active. 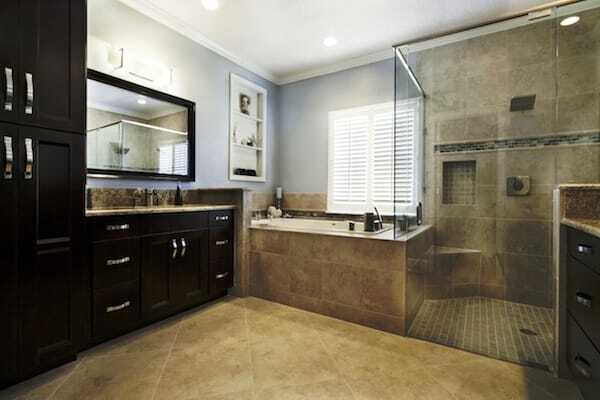 Contact the professionals at R & K Glass for your next glass wall mirror project. Modernize your wardrobe doors by working with R & K Glass to add one of the many high-quality mirror wardrobe doors we have in stock. Adding a mirror wardrobe door accentuates your furnishings, adds natural lighting to your room and adds great depth to a space. 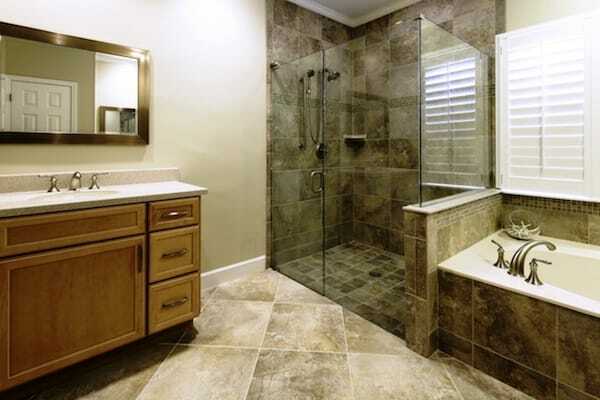 R & K Glass has many varieties and style of mirror wardrobe doors to choose from. Some highlighted options include bi-fold mirror wardrobe doors, bypassing mirror doors and wall-mounted swinging mirror doors. 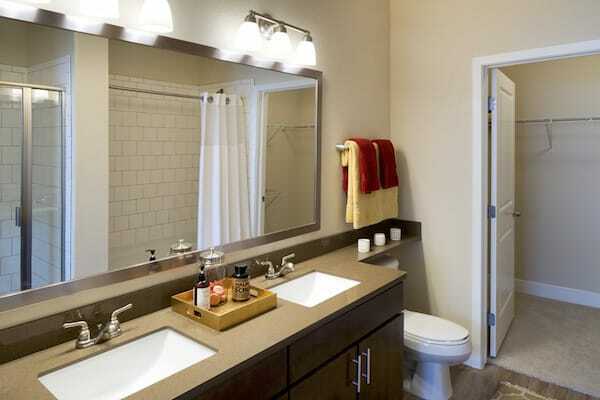 Many come with framed and frameless mirror options, and a number of custom finishes are available to choose from. Your bedroom or hallway will look exceptional with the addition of a mirrored wardrobe door from R & K Glass. We offer limitless styles and options to suit any decor. 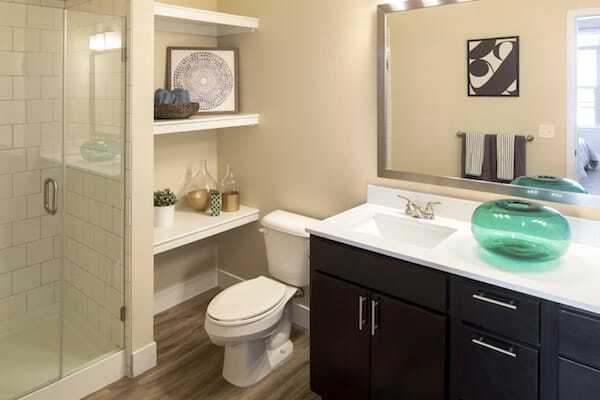 Over the past 30 years, R & K Glass has livened up countless bathrooms and washrooms with the installation of custom medicine cabinet mirrors. Our mirrored medicine cabinets provide a highly functional and attractive design, and add a great deal of character to any room. A robust variety of designs include framed and frameless options, floating and mounted designs, and many options for lighting additions. From the simplest to most luxurious medicine cabinet mirrors, R & K Glass is the team of experts you will want to call for your next project or design consultation. For more information, options or specifications on Wardrobe Mirrors or Medicine Cabinet Mirrors contact R & K Glass direct at 303-426-9100 or use our FREE ESTIMATE form below.